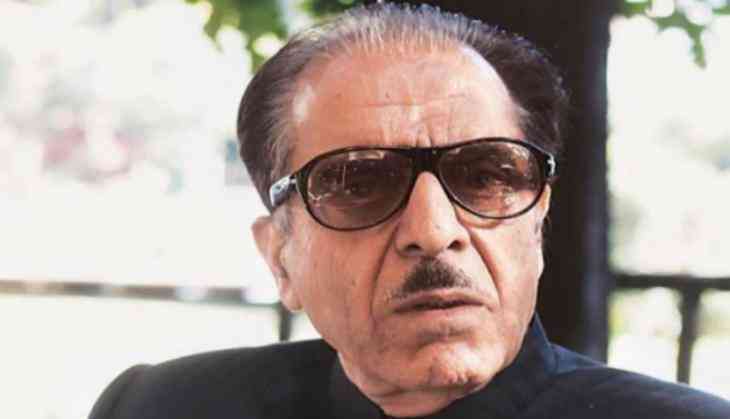 Senior Congress Party leader Saifuddin Soz claimed that leader of Independent India, Sardar Vallabhbhai Patel, had offered Kashmir to Pakistan in exchange of Hyderabad. "Sardar Patel was a pragmatist and offered Kashmir to Liaquat Ali Khan (then Pak PM). He told him 'don't talk of Hyderabad, talk Kashmir; take Kashmir but don't talk of Hyderabad' as Khan was preparing for war and Patel wasn't," he said at the sidelines of the launch of his book here on Monday. Saifuddin recently triggered a controversy for backing former Pakistan President Pervez Musharraf's stance on Kashmir. In his book 'Kashmir: Glimpses of History and the Story of Struggle', Soz had stated that Musharraf's assessment of Kashmir "seems to be correct even today." "Musharraf said Kashmiris don't want to merge with Pakistan, their first choice is independence. The statement was true then and remains true now also. I say the same but I know that it is not possible," he further noted, in an interview to ANI. Earlier, Soz had blamed India for the unrest in the valley.